Laurent Garnier is returning to American soil this April with a string of dates, taking him to major cities across the US including two appearances at Coachella Music and Arts Festival. Known for putting audiences into a trance on the dancefloor, his live performances see him grooving behind the decks, demonstrating his true passion for rich sound. 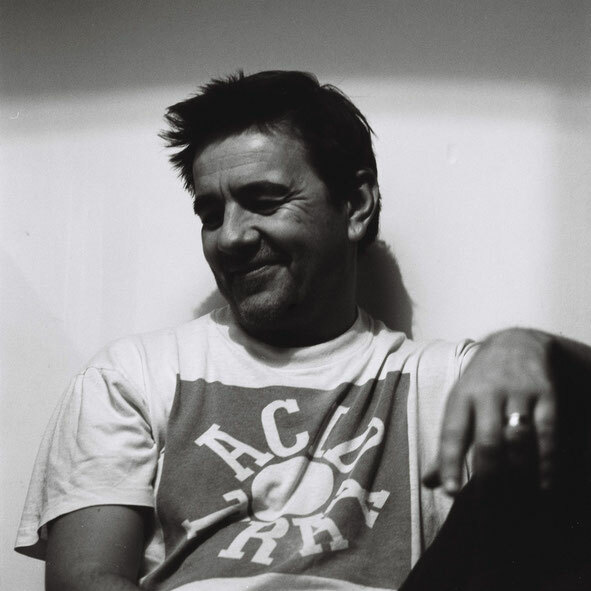 As a producer, Laurent Garnier is in the midst of a busy couple of months, putting out a release per month in February, March, and April of 2014. The first of these is ‘AF 0490’, which was released 25 February on Still Music. This release showcases Garnier at this best, with three tracks paying respect to the heroes of Trax, Dancemania and to the Chicago sound they helped create. ‘Bang (The Underground Doesn’t Stop)’ is pure Chicago circa 1998. ‘Boom (Chakolak)’ takes you way back to the Southside with its gritty “footwork” 909 kicks, snares and vocal loops. ‘Beat (Da BoxX)’ is a pure Garnier, Dancemania inspired techno track. The second release is ‘A13’, which is set for release 24 March by Musique Large, the independent label headed by Fulgeance that has artists. ‘A13’ is a departure from Garnier’s usual sound, a return to the underground and a showcase of his versatility. The four tracks that form this EP are best described as electronic hip hop, downtempo or simply beat music. This is a sound that Musique Large has pioneered and championed in France since its beginnings, also a sound that Garnier has supported on the radio and in his DJ sets. The final release comes in the form of ‘AF 4302’, which will be released by 50 Weapons on April 4. This release does not sound like the “the French touch” one would expect, instead pairing the dark sound of ‘90s techno icons Underground Resistance with bleepy acid lines. 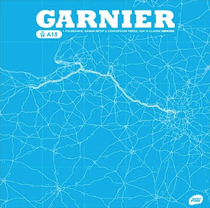 Typical Garnier basslines flirt with the Retro Charme of Chicago and the roots of house music as well as his own. The EP is distinguished by an organic, raw, acid-flavored techno sound.